Latisse™ solution is the first and only prescription treatment approved by the FDA for inadequate or insufficient eyelashes. 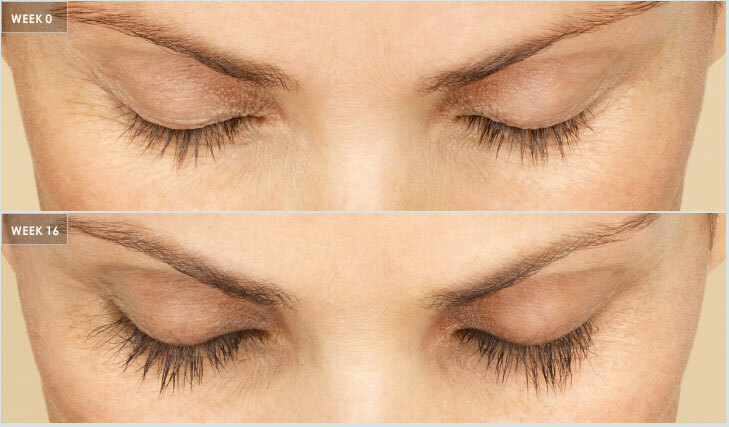 Latisse™ prolongs the anagen (or growth) phase of hairs, as well as the percentage of hairs in this phase. As a result, lashes can grow longer, thicker, and darker. Latisse™ is a safe, effective product that yields natural and beautiful result.